Okay I'll be the first to admit, I had no desire to listen to this mixtape, because of the features..lol. But man was I wrong. I'll admit it. I mean Chris Brown literally just sold me on this OHB Mixtape. Now I will say that I'm still not really into the verses the guys spitting, but it's Chris Brown. The guy is literally a musical genius. So take a listen. Some of the gems off the mixtape, "I Need Love" "Party Next Door" "Side Piece" "Freed Up" but the ones that deserve my coins: Actin Like This, Love Gon Go (this is the #1 joint on here for me, it's so Chrianna), Save The Drama, Faded To Sade (Remix), and Substance. Yes that's almost the entire mixtape..lol. That basically means give it a listen, I think you will be surprised with how good it really is. Rihanna decided to give her fans a present for 4/20. She dropped her highly anticipated video for the latest single: "Needed Me." She did not disappoint. Its so much symbolism in this video, that's easily confused, depending on what you believe when you are watching. We can start with the orange lambo and just end with the guy who loves strippers. Chris Brown just dropped the trailer for his documentary "Welcome To My Life" and let me just say, I'm so ready. This thing is so personal, and we finally get to hear about his life, and struggles from his lips. Check out the trailer. Chris Brown - Welcome to My Life - Trailer from Riveting Entertainment on Vimeo. God has so much in store for Chris Brown. And I can't wait for him to walk in his destiny. And yes that includes Rihanna. People keep wondering why they're names will be forever linked? Well it's not the "incident" that keeps them united, that's for minions to believe, but it's the Word. And God is not through with them yet. As it pertains to Rihanna and Christopher Brown. I’ve learned long ago that the Word of God is True, and there are no gray areas, luke warm, or fence straddling as it pertains to His Word. It’s you believe, or you don’t. Yet the questions we are asking ourselves to determine what we believe (especially as it pertains to these two) are all wrong. Because our questions come from a societal view, worldly logic, and man wisdom. And that is the most ignorant thing to do, when you are asking about a spiritual matter! Let me say that again. It’s ignorant to ask questions from a worldly view when trying to understand a spiritual matter. How many people who say they have confessed Jesus as Lord, still not know where to look when trying to find out the age old questions: Who am I? And Why am I here? When the obvious answer is look to Him vs who the world says you are. He tells us in Jeremiah how He knew us BEFORE we were formed in our mothers womb! That mean a seed in your father? Or even before that? Yes before that! He thought of you and you became so! With specific PURPOSE. The point is you not here just to do what you want how u want to, you are here because GOD purposed u to be. So tell me again why would any plan u could ever come up with, even the ones that make the (fake u happy)? Fake you(shaped molded by your circumstances and environment leading u to believe that’s who you are with no input from God). Because u don’t understand doesn’t make who a person is, any less real. But whoever you perceive God to be, that’s who He is to you. Cause it’s what you believe. Until YOU GET TO KNOW HIM. So when you see 👑 Christopher, it maybe hard to see him as chosen by God to lead this generation back to God, but God does not lie. And all through out His word, the ones He chose, had more than a less than stellar record, yet HE CHOSE THEM. As for Rihanna, strength must excel her! And with all she has withstood publicly, even to the media’s constant portrayal and attempt to make her look as if she should NEVER be one your daughter should admire on any level, except for money, she has had to ENDURE! 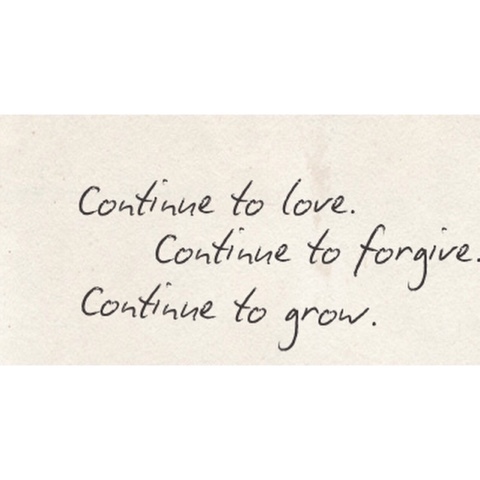 And the word says let PATIENCE HAVE ITS PERFECT WORK THAT YOU MAY BECOME MATURE AND COMPLETE, lacking nothing. Who she is exceeds her bank account. And when God has joined/ordained you as a help mete, then wherever they are lacking, ONE MUST EXCEED, skipping judgement. Why? BECAUSE THE TWO ARE ONE! Will God allow all to be destroyed because of one, heaven forbid. Superstar, Rihanna, arrived at B.E.T. 's annual Black Girls Rock celebration to receive their "Rock Star" award, and some of the things she said in her acceptance speech should not be ignored. With one of the most powerful statements being "Role model is not the title they like to give me..(but) I think I can inspire a lot of young women to be themselves, and that is half the battle." With the young mogul being criticized for her taste in clothes (or lack there of depending on her mood), to her name being thrown into every tabloid story in hollywood, having her "hooked" up with any man within 10ft of her, people have judged her to be an "unfit" role model. Yet, role model should never be looked at to fit society's mold. Especially with how messed up society is, how can it ever determine what a role model should or shouldn't be. SoSoDef princess of rnb is preparing for her return. The youtube sensation has a brand new single: LuhYa that is due to drop in May. She recently had a show in Las Vegas where she tore the stage down with her powerhouse vocals, and yes she did sing her top hit, "You're The One." Take a listen, and a look because she definitely has a brand new look, sound, show, and I can't wait. 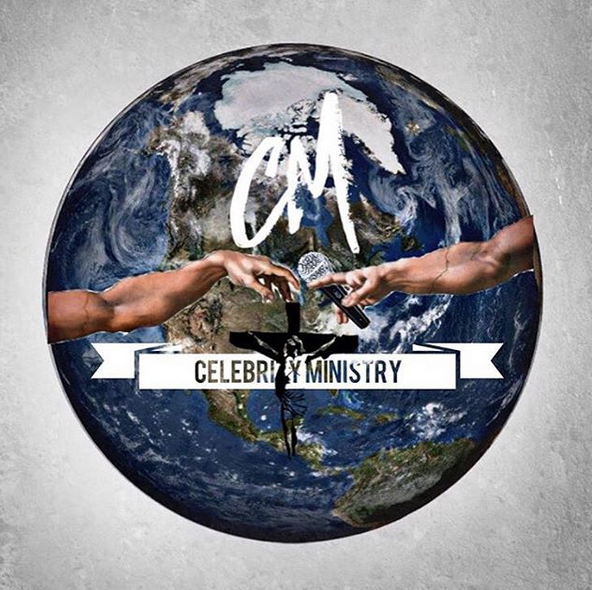 [MINISTRY] @CHRISBROWN-WHY DOES HE SAY THE THINGS HE SAY? God have your way, IN JESUS NAME, AMEN. 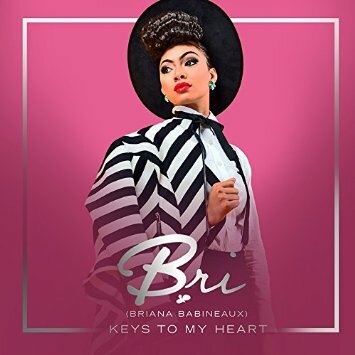 Gospel singer, Briana Babineaux, just debuted her brand new single: Love You Forever, off her new album, Keys To My Heart. I found this song on Rihanna's "likes" page. Nice to see the "badgal" getting her praise on. Always have to remember that people know the singer/Rihanna, but Robyn, is someone that those close to her knows. Rihanna dropped the highly anticipated video for her new single: Kiss It Better. I been ready for this one. She kept it artistic and simplistic just like her video for her #1 single Stay. Take a look.